2019 is a special year for Leo Records — it's our 40th anniversay. What started in 1979 by an enthusiastic amateur developed into a huge catalogue documenting improvised, experimental, free jazz, and new music. 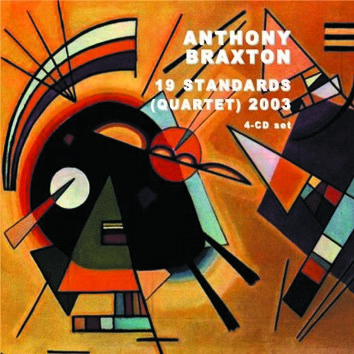 With four labels (Leo Records, Leo Records Laboratory, Golden Years of New Jazz, and FeetFirst) and about a thousand titles, it has become home for outstanding musicians such as Anthony Braxton, Sun Ra, Ivo Perelman, Simon Nabatov, John Wolf Brennan, Joelle Le'Andre, Slava Ganelin, Alexey Kruglov, and many others. Leo Records has become an encyclopaedia of new music from Russia, Siberia, Eastern and Central Europe, Canada, USA, and Brazil. We'll mark the anniversary at Cafe Oto in June, and in Moscow and St. Petersburg in October. Watch this space. Music for the Inquiring Mind and the Passionate Heart: Leo Records is a small independent company producing highly original, innovative, improvisation-based new music; music that refuses to be submitted to the market forces, that goes against the grain of current wisdoms; music that asks questions, provokes debate, generates ideas. This is music that matters. Although the catalogue of Leo Records includes composers and musicians from all over the world, the origin of the musicians is not so important. What matters is the originality of the music. 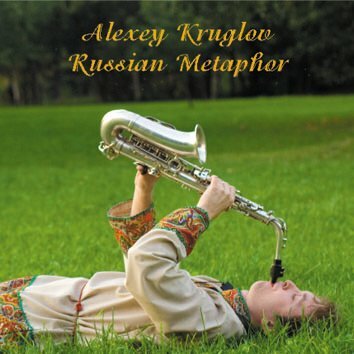 It has almost " singlehandedly established the parameters of our understanding of new Russian jazz and improvisation . "(page 1191, ibid).
" Without Leo Records, our perception of the international scope of improvised music would be vastly different." ;(Coda Magazine). If you got problems downloading our OGG sound samples (i.e. when instead of the download menu, the sound files are displayed as [weird] text in the browser), hit shift when you click on the download link or right-click and do "save link as". Attention: While we encourage to link from external websites to any particular page of our catalogue, it is not allowed to link directly to any of our sound sample or cover photo files.